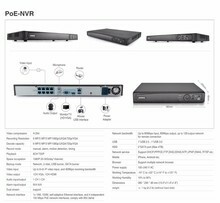 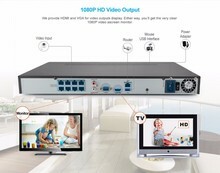 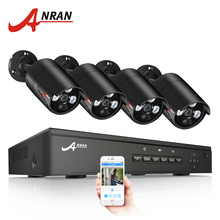 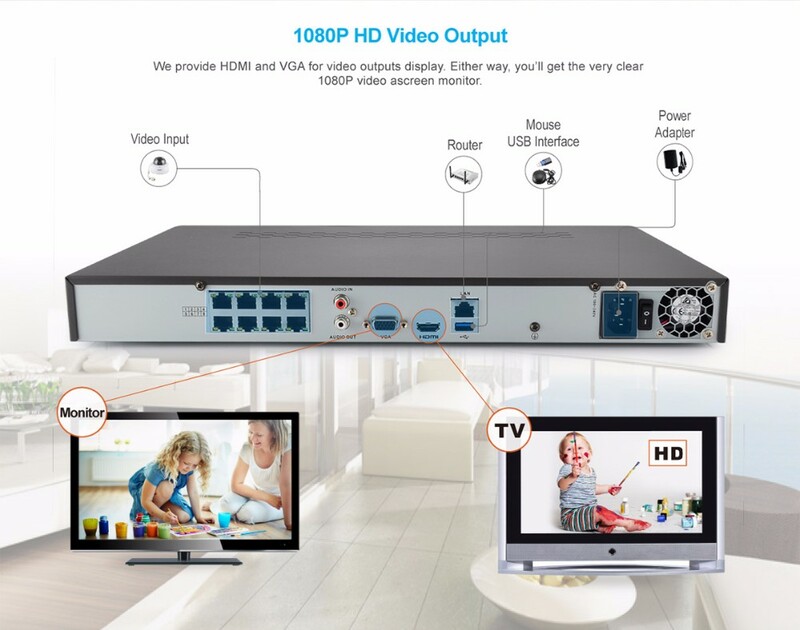 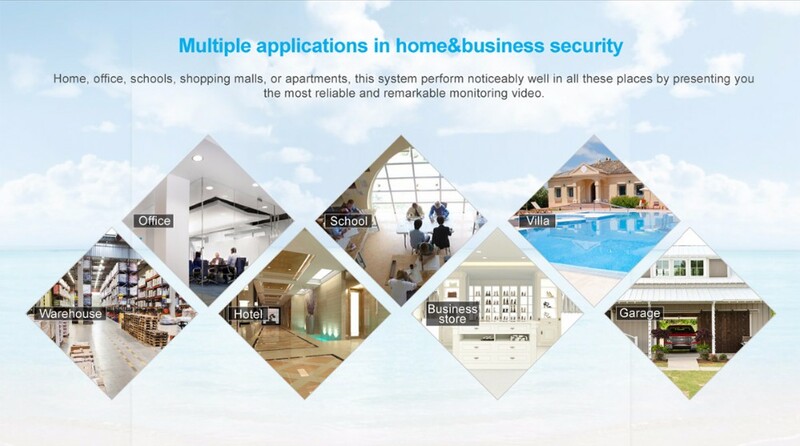 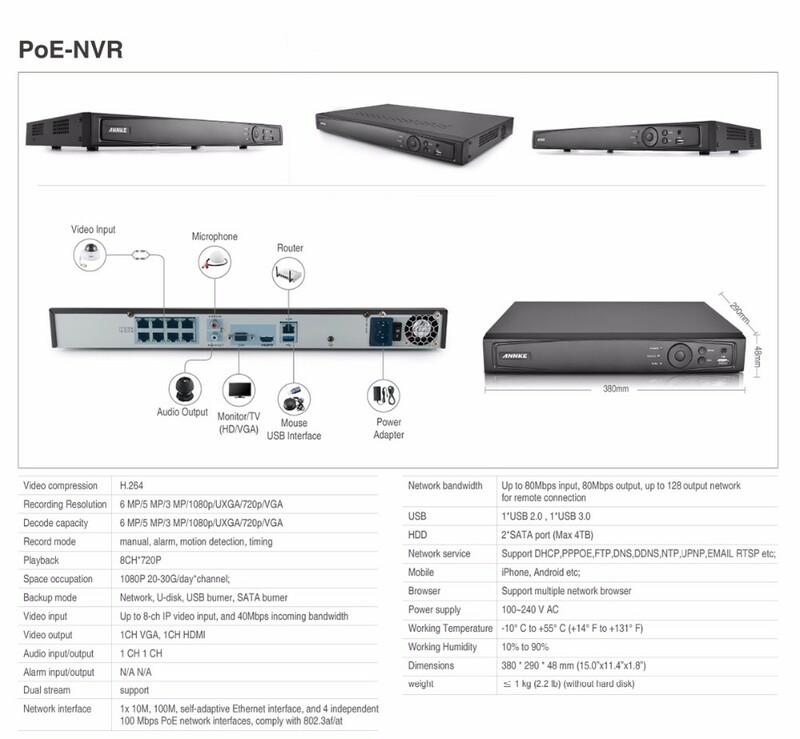 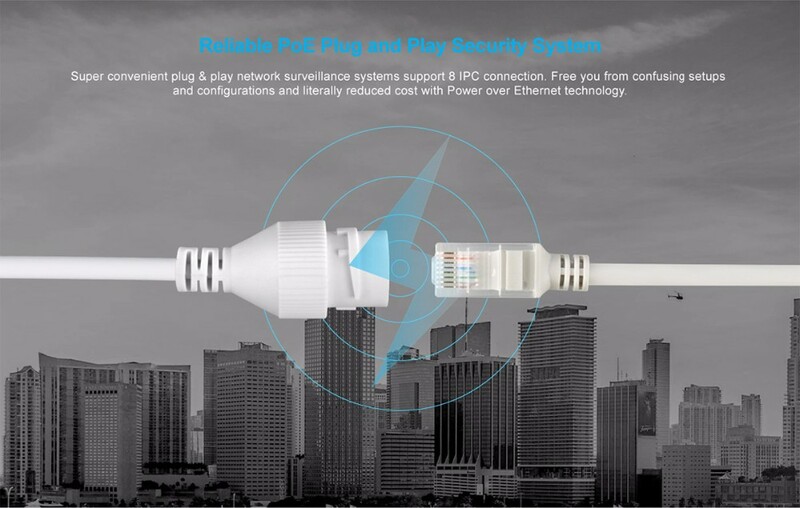 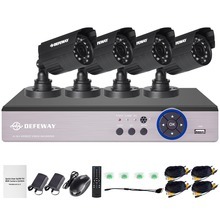 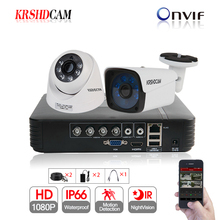 Super convenient plug & play network surveillance system supports up to 8 IPC connections. 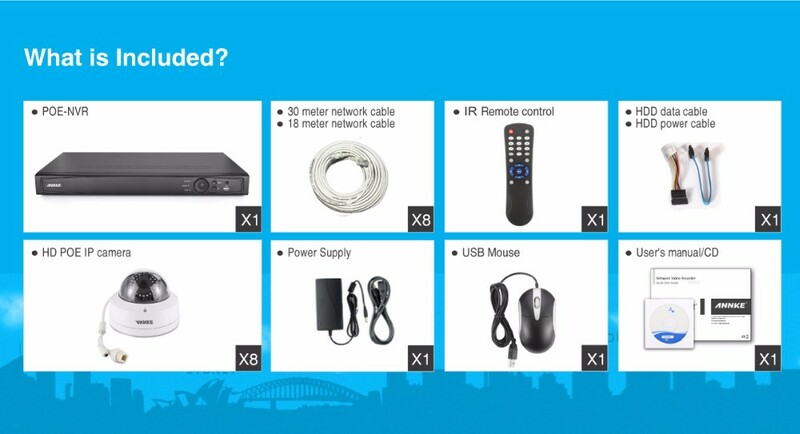 Free you from confusing setups and configurations and literally reduced cost with Power over Ethernet technology. 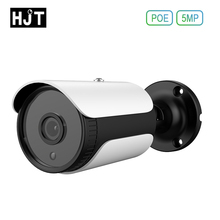 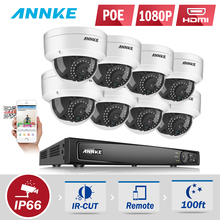 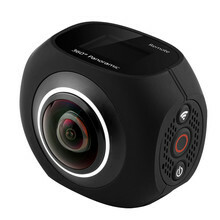 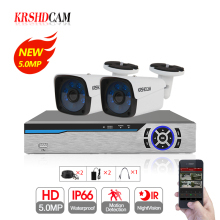 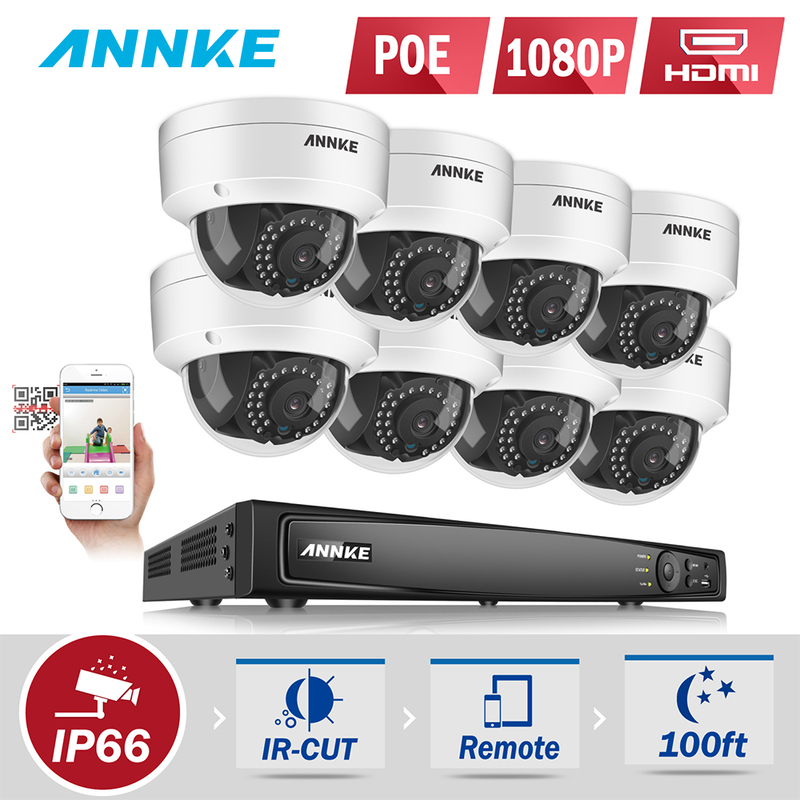 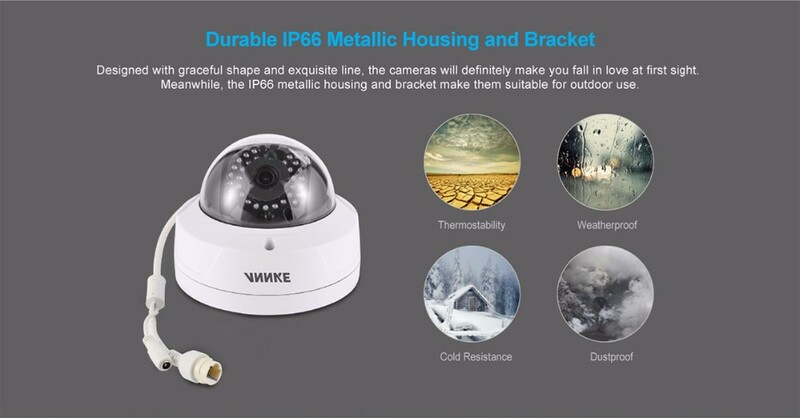 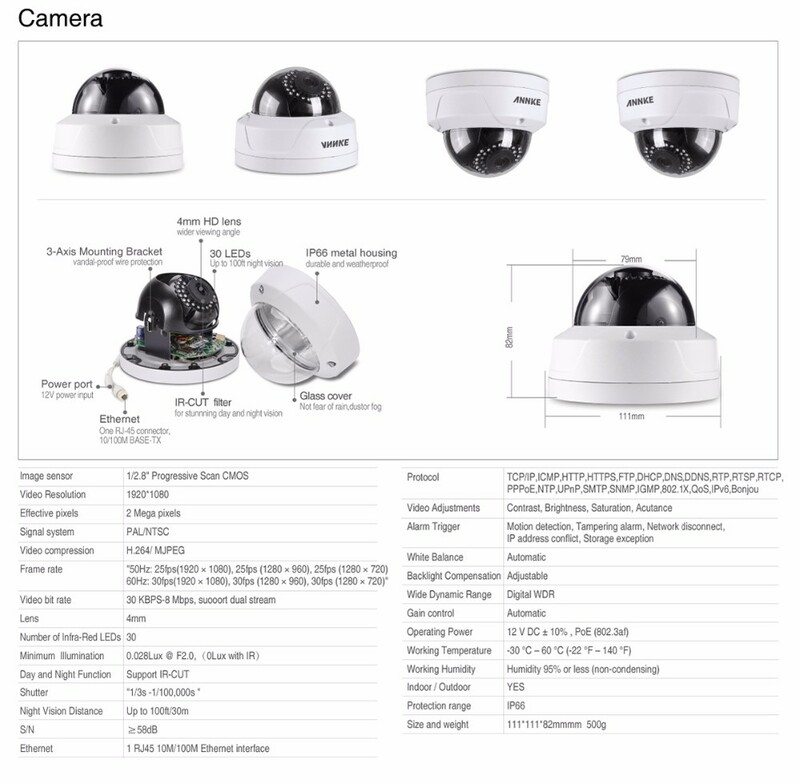 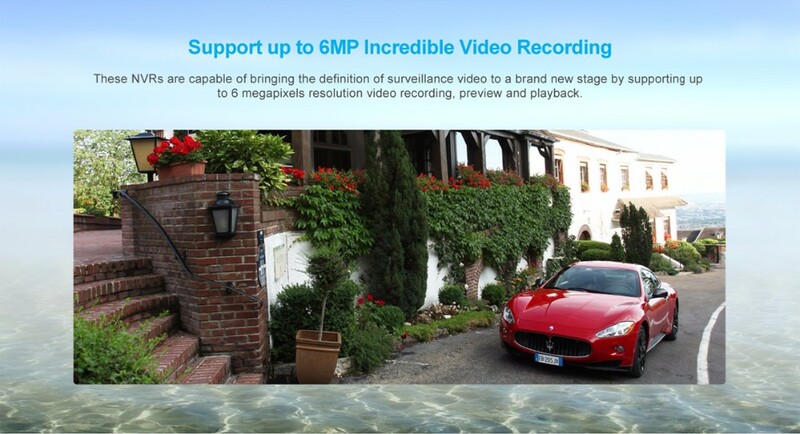 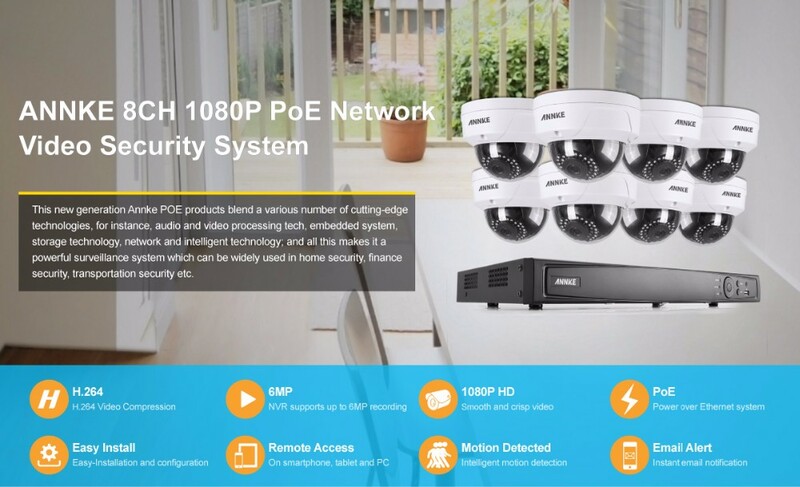 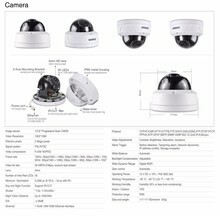 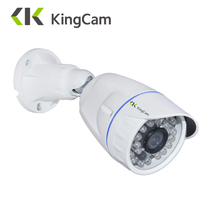 These PoE HD cameras present 2 megapixels image on a CCTV system beautifully while the lens brings everything back to life with cutting-edge technology and top-of-the-line megapixel quality. 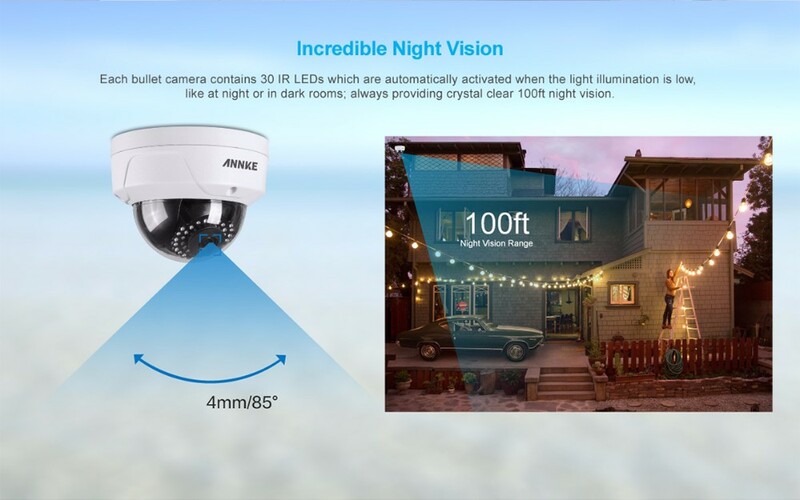 The IR-cut will automatically switch between day and night when the illumination intensity changes-always producing superb images by controlling the light. 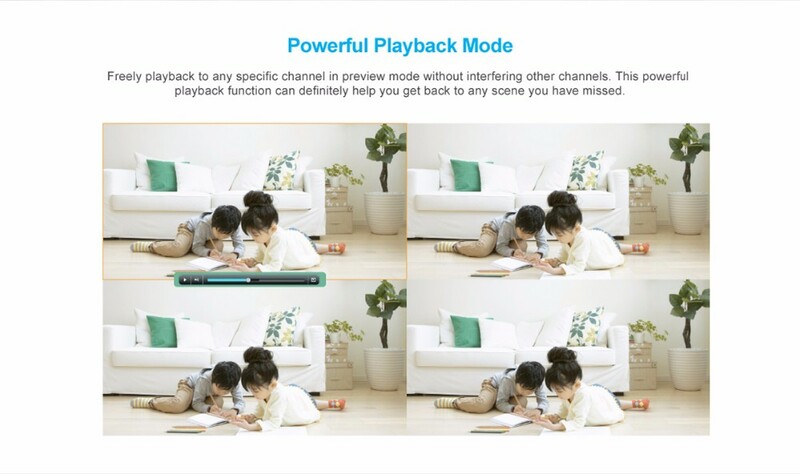 Smart search allows you to customize the specific searching area and playback is faster when no events are occurring, saving time by speeding through unimportant video. 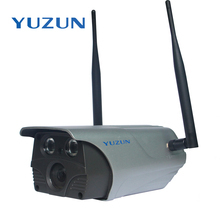 Smart crossing line detection and region invasion detection are available. 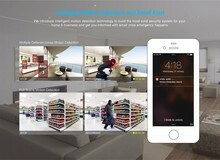 You are free to set the detection area in your living room or draw the detection line in front of your door to keep your home totally under control. 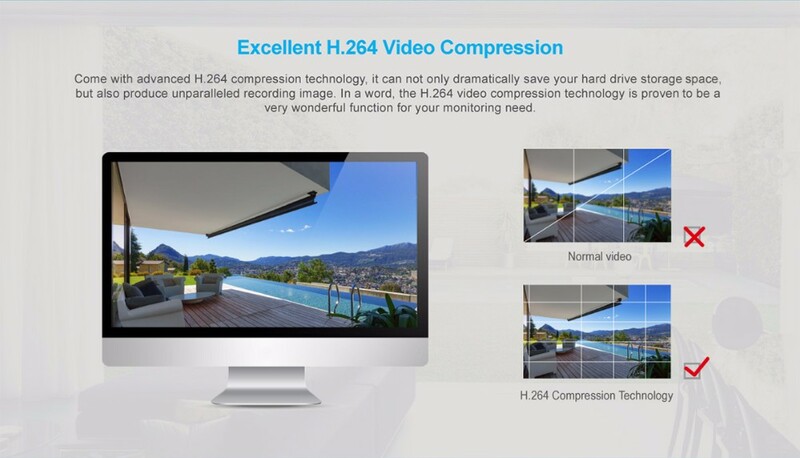 An cutting-edge WDR technology used in image processing by removing areas of over or underexposure in mixed lighting conditions, resulting in a more balanced lighting effect and perfect images. 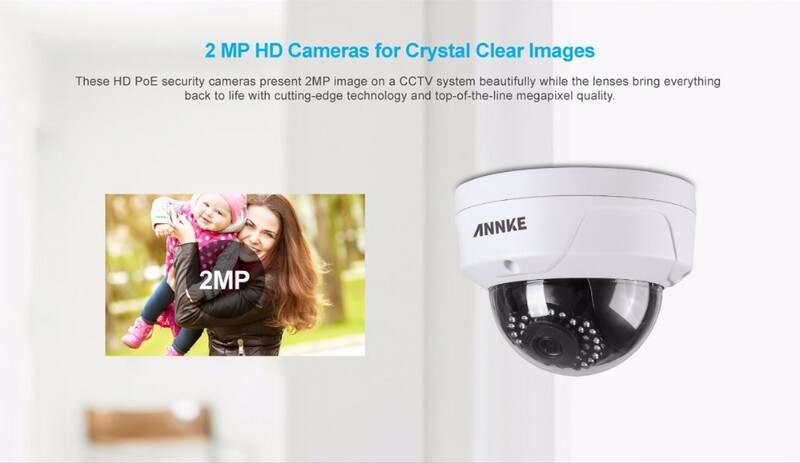 Based on user-defined ROI (Region of interest), cameras can decrease a non-ROI’s image quality to save bandwidth and storage while images in ROIs remains crystal clear.